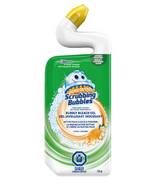 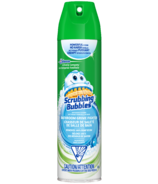 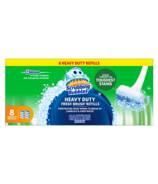 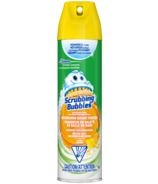 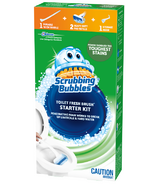 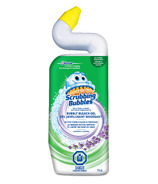 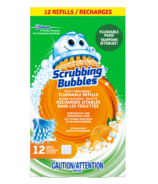 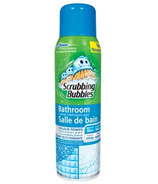 Scrubbing Bubbles provides powerful cleaning power with less scrubbing. 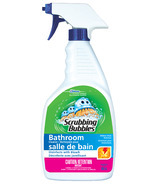 Tiles, tubs, showers, bathrooms, sinks, countertops and fixtures all look cleaner with scrubbing bubbles. 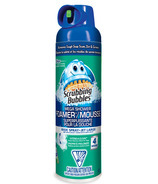 It works hard so you don't have to.